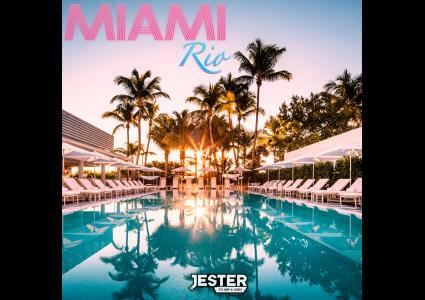 The high energy mix takes you away to the sun, sand, beauty & heat of South Beach Miami. A complete open format mix with the hottest house, pop, edm, trap, r&b, moombahton tracks. Enjoy the vibe and feel the heat.